Learn about the essential skills you need to live a happier, less stressful life. Based on our popular stress and stress management content. Almost all of us are exposed to more stress than we would like. Whether it is the challenges of managing a high-powered job, or dealing with intransigent co-workers or children, or juggling work and family life, stress is a common complaint. And while some stress is helpful for sharpening up reflexes, too much stress also causes workers to take a huge amount of time off every year, and costs businesses vast amounts in lost productivity and time off. This brief guide from Skills You Need explains more about stress, and why it is important to manage it. It goes on to explain how you can avoid stressful situations, and then how to manage if you really cannot avoid them any longer. If you are feeling a bit stressed, or know someone who could do with some help to get their stress levels under control, this could be the perfect book for you. Published by: Skills You Need Limited. November 2016. 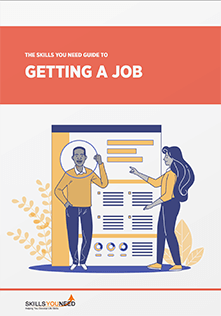 The Skills You Need Guide to Life is a short and easy-to-read summary of essential skills for a healthy mind and body. This eBook covers some of our most popular content. The Skills You Need Guide to Stress and Stress Management costs £7.50 (approx. $9 US). There is no special deal ending at midnight tonight, no special incentives because you’re the 1,000th person to read this, and absolutely no chance of winning an iPad. Regardless of whether you decide to buy an eBook or not, we’re not going to send you emails every day reminding you to join our ‘club’ or buy more stuff. You can of course subscribe to our newsletter if you choose to do so. 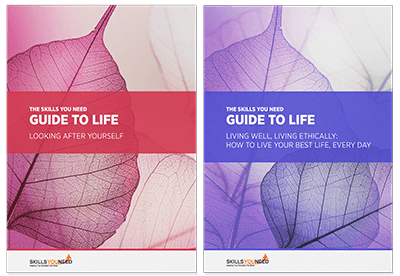 You send us £7.50, we send you an The Skills You Need Guide to Stress and Stress Management, that’s it, simple! There are no hidden extras and all taxes are included.